Studies have shown that one of the most major causes of an electrocution is the use of small appliances which are plugged into outlets with bad wiring. Electrical inspection can discover the issues and prevent any mishaps from occurring. Things like bad earthing and overheating can and will lead to fires and injury, as well as destroying your expensive appliances. Preventing Fire: Bad or deteriorated household Electrical installations are often a direct cause of residential fire damage. Taking up a professional electrical inspection service can help you identify and solve any problems with circuits, wiring, and connections which are hard to notice. 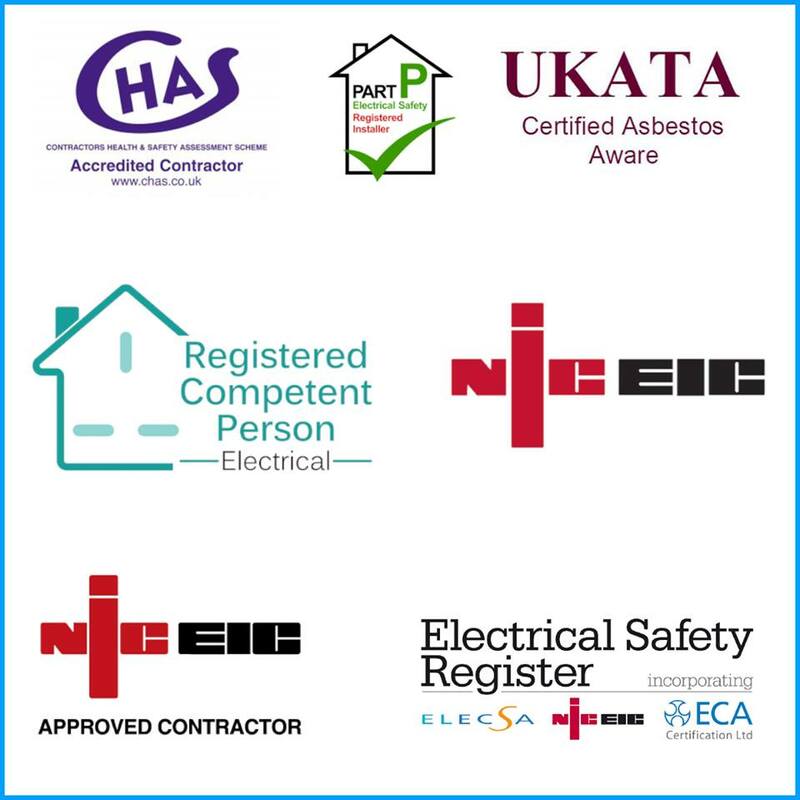 To complete the electrical inspection there are highly trained and skilled professionals who inspect every component of the electrical system, such as the grounding system, wiring system, fixtures and switches, sockets and consumer units and so on. Testing can identify any hidden electrical issue and ensure complete peace of mind. A routine electrical checkup can diagnose the deficiencies, eliminating any chances of damage to your home. So take up the services online such as those offered by NF Electrical in around Coventry and The Midlands to ensure that your home’s electricity system operates more efficiently and you can sleep at night, safe in the knowledge that nothing is going to catch fire.